During setup flywaydb with spring, We have faced exception Found non-empty schema `database` without metadata table! Use baseline() or set baselineOnMigrate to true to initialize the metadata table issue, While the application will start it will throws an exception, After doing some R&D we find that it is encounter issue because of my database is not empty database have some existing tables. 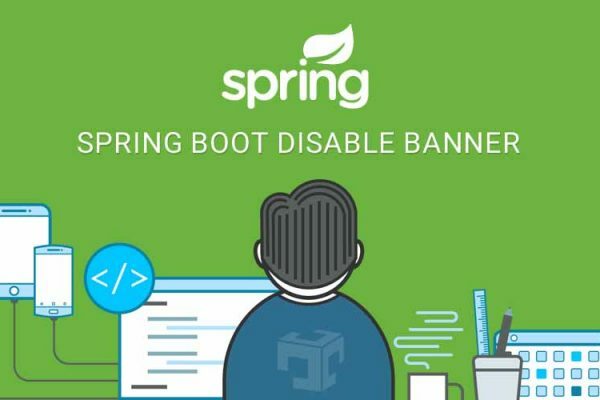 org.springframework.beans.factory.BeanCreationException: Error creating bean with name 'flywayInitializer' defined in class path resource [org/springframework/boot/autoconfigure/flyway/FlywayAutoConfiguration$FlywayConfiguration.class]: Invocation of init method failed; nested exception is org.flywaydb.core.api.FlywayException: Found non-empty schema `demo_database` without metadata table! Use baseline() or set baselineOnMigrate to true to initialize the metadata table. Caused by: org.flywaydb.core.api.FlywayException: Found non-empty schema `demo_database` without metadata table! Use baseline() or set baselineOnMigrate to true to initialize the metadata table.